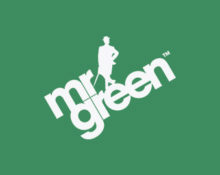 Mr. Green – €6,000 Cash Giveaways! Start you new gaming week with not one, but two thrilling opportunities to bag up to €1,000 in cash. Score the highest single coin win on Vikings Go Berzerk to race into the TOP20 for a share of €5,000 in cash. 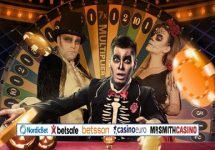 Then sit down at a Live Blackjack table and play minimum 10 hands to be entered into the €1,000 Blackjack Bash Draw. In need of new warriors and shield maidens, can you prove your worth and join the mighty Viking raiding party? Vikings love battle, so only those who can slay the biggest and toughest prey in a single strike are worthy of joining the crew. Those selected will be honored with cash treasures totaling €5,000. The TOP 20 players with the ‘Highest Coin Win’ in a single spin on Vikings Go Berzerk from Yggdrasil will earn the treasures in cash. A live leader board can be found within the game client, displaying remaining time, current leaders and the player’s own position. 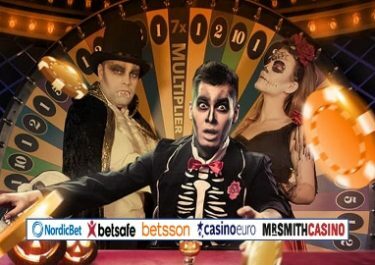 The TOP20 scorers will win cash prizes ranging from €25 – €1,000, credited within 72 hours with no wagering requirements. The music is pumping, the Blackjack tables are packed and Mr Green has €1,000 to give away to his top 20 party goers. Pick your table and let’s get this party started. Join other “Greeners” at any of Mr Green’s Exclusive Live Blackjack tables between 6th and 10th November 2017 to get a piece of our delicious double-chocolate Cash Pie. 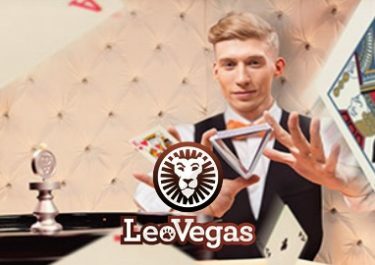 Play a minimum of 10 consecutive hands to earn one entry into the ‘Blackjack Bash Draw’, up to 50 tickets per player per day. On 13th November 2017, Mr. Green will randomly draw 20 winning tickets and allocate the prizes in order the tickets are drawn. 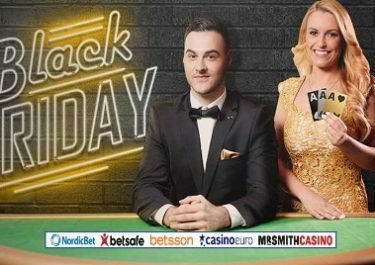 Prizes range from €15 – €250, all credited in cash within 72 hours of the prize draw.